You go online looking for the rug that you place outside the bathroom door. When you see terms like bath rug, bath mat, toilet mat and toweling mat, however, they could get confused. 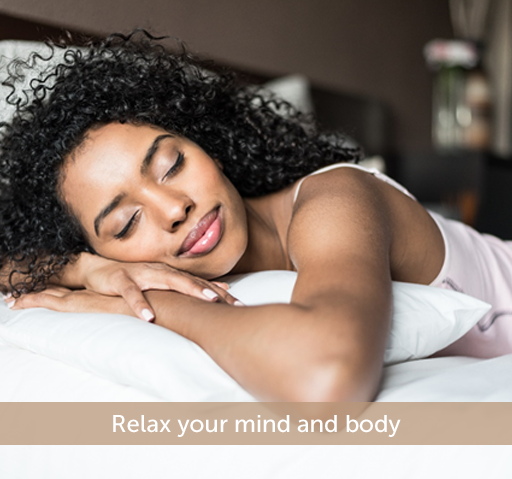 Our quick and easy guide could clear your confusion and help you make the right choice. 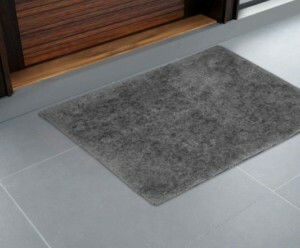 Bath Mat: This is the fluffy or coarse textured mat that you put outside your tub or shower so that it absorbs the moisture from your body when you step out after a bath. They are made of cotton with a rubber backing to prevent any skidding. 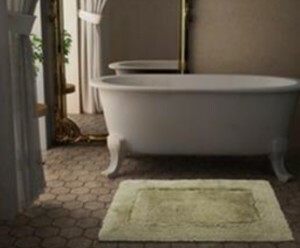 Bath Rug: These are part practical, part style-based. They are more lightweight and decorative than the bath mats and don’t generally come with a backing to prevent skidding. While these are used outside the bath tub and shower, they could also be used outside the bathroom door or around the sink. They keep the are around the sink or outside the door dry, adding extra comfort, warmth and support, especially on chilly winter mornings. 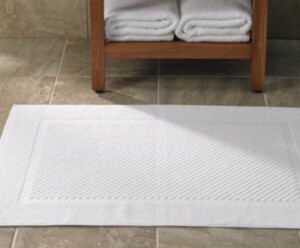 Towelling Mat: This is an extremely lightweight mat that is generally used outside a bath tub or shower to absorb any water spilled on the floor while having a bath. It can be used in the drier areas of the bathroom. 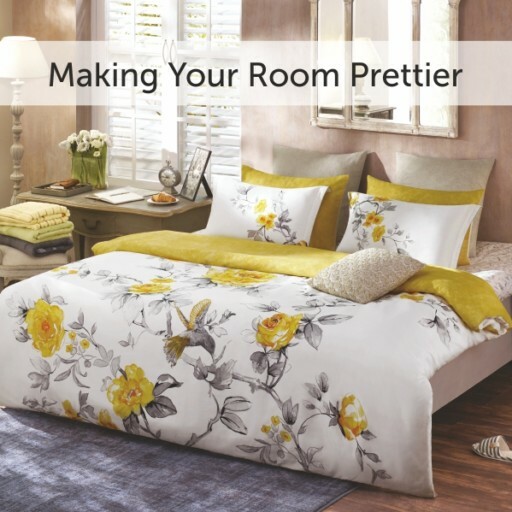 Being almost like a towel, it is easy to handle and change when you need a new look in your bathroom. Functionally, a toweling mat helps to keep your feet as well as the floor dry and is convenient to move to any space of the bathroom. Contour Toilet Mat: This is the fluffy mat with a U-shaped cut around it to fit around the commode. Along with preventing any splashes or sprinkling on the floor around the commode, this mat is used for keeping the floor around it warm.